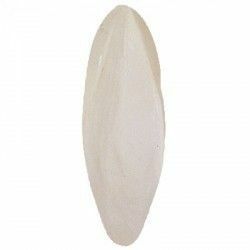 NutriBird Uni komplet -food for birds small 1 Kg. 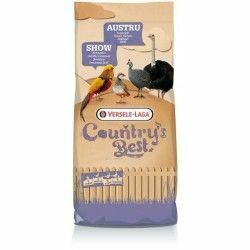 Home > Versele-laga>Feed>NutriBird Uni komplet -food for birds small 1 Kg. NutriBird Uni komplet -food for small birds. Uni Komplet is a think maintenance and breeding of complete and balanced for birds, frugivorous and insectivorous small. Are granulated with a composition scientifically proven cereal selected, and lots of fresh fruit. Uni Komplet is a think maintenance and breeding of complete and balanced for birds, frugivorous and insectivorous small. Are granulated with a composition scientifically proven cereal selected, and lots of fresh fruit. Completely absorbable, no waste. Contains Florastimul, a substance that stimulates the intestinal flora and protects against intestinal disorders. Product Name:NutriBird Uni komplet -food for birds small 1 Kg. Description: NutriBird Uni komplet -food for small birds. Uni Komplet is a think maintenance and breeding of complete and balanced for birds, frugivorous and insectivorous small. Are granulated with a composition scientifically proven cereal selected, and lots of fresh fruit. 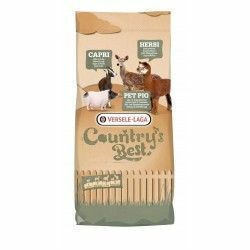 Path: Home > Versele-laga > Feed > NutriBird Uni komplet -food for birds small 1 Kg. NutriBird C 15 is a think maintenance complete and balanced for canaries, exotic birds and indigenous. 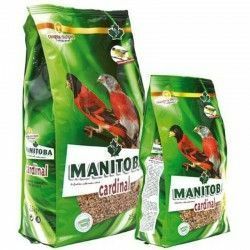 Nutribird C 19 is a feed of breeding complete and balanced for canaries, exotic birds and indigenous. 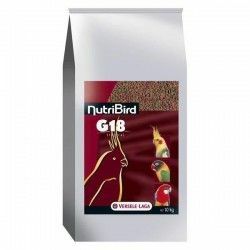 NutriBird P 19 Original is a feed of breeding complete and balanced for parrots. Are granulated with a composition scientifically proven cereal selected, fresh fruit and peanuts. If your bird is not accustomed to the pellet foods, the transition to this new food should be gradual. NutriBird P 19 Tropical is a think of breeding complete and balanced for parrots. Are granulated with a composition scientifically proven cereal selected, fresh fruit and peanuts. Completely absorbable, no waste. I think Nutribird P15 Original, 10kg. I think NutriBird P15 Original for Parrots, for Medium to Large NutriBird P 15 Original is a think maintenance complete and balanced for Parrots. Are granulated with a composition scientifically proven cereal selected, fresh fruit and peanuts. Packaging of 10kg. 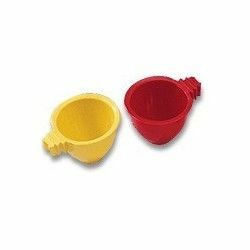 I think NutriBird P15 tropical for Parrots, for Medium to Large NutriBird P 15l is a think maintenance complete and balanced for Parrots. Are granulated with a composition scientifically proven cereal selected, fresh fruit and peanuts. I think NutriBird P15 tropicall for Parrots, for Medium to Large NutriBird P 15l is a think maintenance complete and balanced for Parrots. Are granulated with a composition scientifically proven cereal selected, fresh fruit and peanuts. I think full that combines cereal with fresh fruit. Contains ingredients that are very easy to digest, which nourish the intestinal flora, thus protecting the digestive tract. 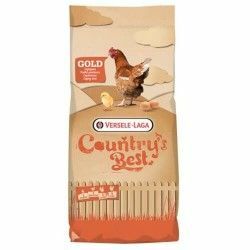 GOLD 4 mash is a complete feed for laying hens from week 18 and during the entire period of egg laying. I think NutriBird P15 Original for Parrots, for Medium to Large NutriBird P 15 Original is a think maintenance complete and balanced for Parrots. Are granulated with a composition scientifically proven cereal selected, fresh fruit and peanuts.